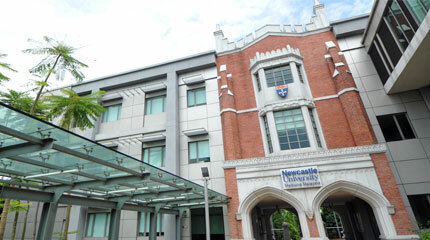 Newcastle University UK, established an international branch campus, Newcastle University Medicine Malaysia (NUMed) in Johor, Malaysia in 2011. 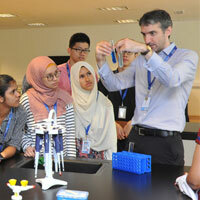 The campus provides undergraduate degrees in Medicine (MB BS) and Biomedical Sciences (BSc), as well as opportunities for foundation and postgraduate study. 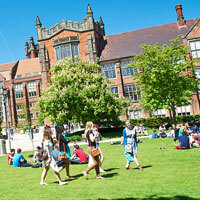 The programmes of study are identical to Newcastle’s UK-based provision, and lead to the award of the same degrees, conferred by Newcastle University, UK. 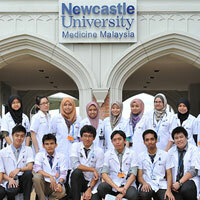 By choosing to study at NUMed Malaysia, students will obtain a reputable UK qualification, from an internationally recognised university, at a cost significantly less than that of studying for the same degrees in the UK. 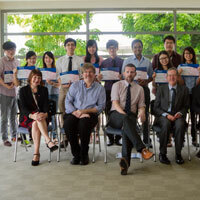 The undergraduate Bachelor of Medicine and Bachelor of Surgery (MB BS) degree was launched in 2009, the BSc (Hons) Biomedical Sciences was launched in 2013 and our Foundation in Biological and Biomedical Sciences was launched in 2016.